Whatever legal concerns you may have, you want to put your best foot forward and do everything you can to protect your rights moving forward. 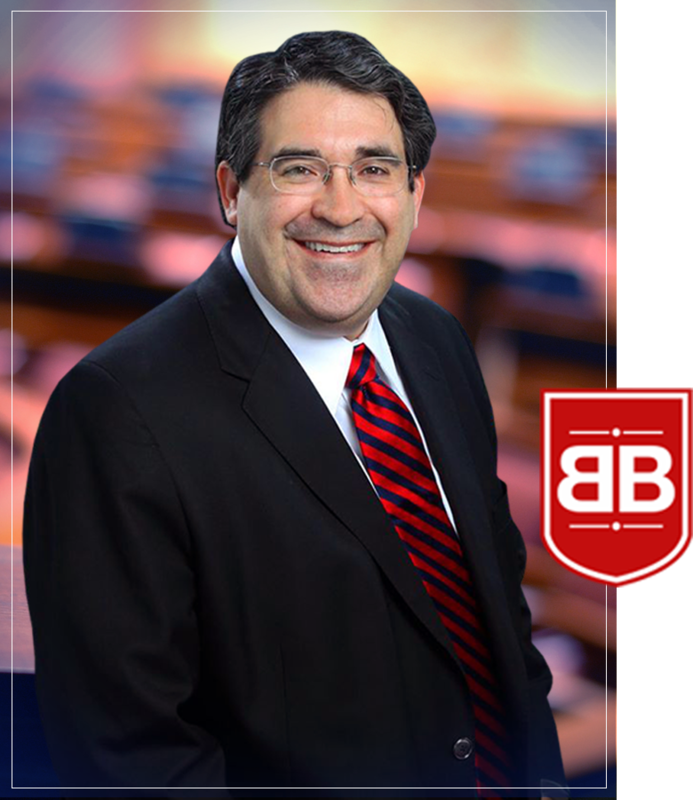 I am attorney Bobby Dale Barina, and from my offices in Austin & Harker Heights, I provide people across central Texas with the personal service they deserve. Board certified in both criminal law and family law, I handle a wide range of concerns. Stressing open communication with my clients, I will give you honest answers throughout the legal process. I offer evening, weekend and off-site visits, in addition to the weekly business hours of my Austin & Harker Heights office. Contact me today to schedule a free initial consultation and learn more about your rights and options.